Are you at the early stage of a career in the academia, communications or policy? Do you want to learn the skills necessary to take you miles ahead of your colleagues? An African Liberty internship might be right for you. African Liberty is looking for enthusiastic young Africans seeking a challenging position to advance freedom. As our audience and programs are expanding, we are in need of talented individuals who are interested in joining our editorial and communications team. Our internship positions are currently unpaid and are remote (you’ll work from home and must have access to a computer and the internet).  African Liberty internships last for 5 months (or scheduled to the intern’s convenience and progress). Admission is on a rolling basis.